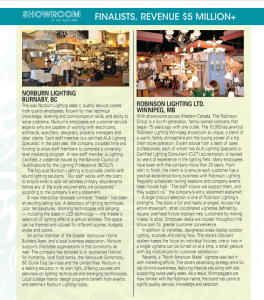 Posted May 9, 2012 by Norburn Lighting and Bath Centre & filed under In The News . 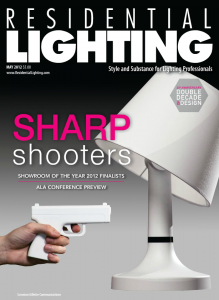 Check out the latest issue of Residential Lighting Magazine for a look at all the Showroom of the Year Finalists. 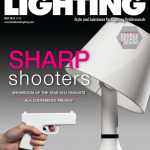 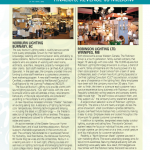 Norburn Lighting and Robinson Lighting featured on page 32.